We all love our superheroes performing Superhuman stuff in movies but we all know that its fiction. 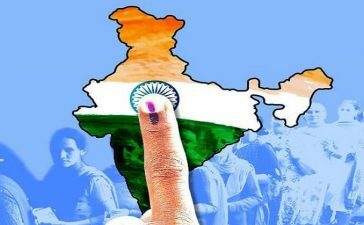 What if we will say that it happens in the real world too. 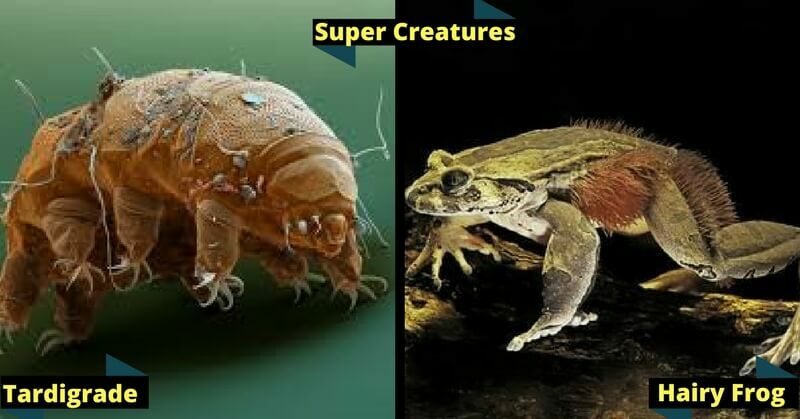 Here are some creatures who have such amazing powers which will surprise you sometimes these powers seems amazing but many a time they are weird and even disgusting let’s find out who all are these creatures. Mole rat’s skin is unable to feel pain, in the absence of substance which sends pain signals to the central nervous system. These rats are highly resistant to cancer also. 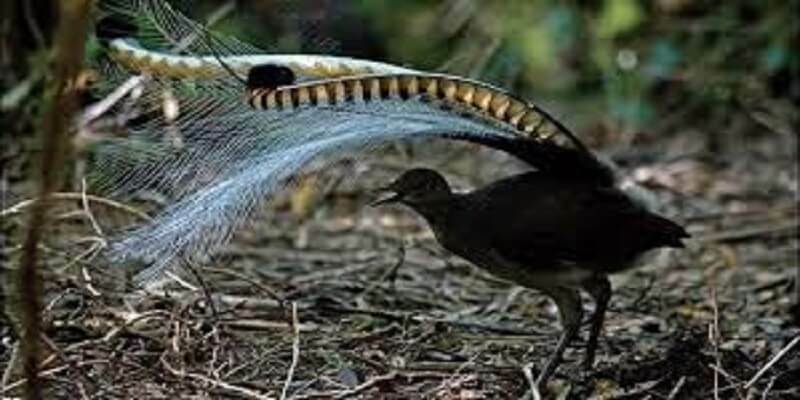 Lyrebird has an amazing quality to imitate any sound from alarm clock to train and even camera shutter. Way better from talking portrait. 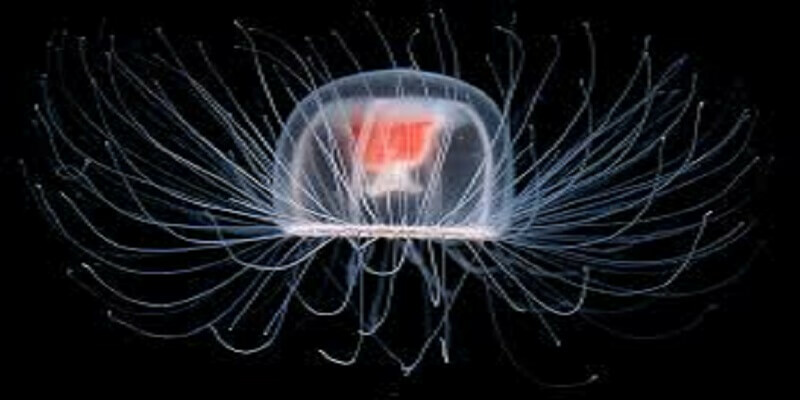 These jellyfish start their life as a free-swimming tiny blob called a planula, this planula grows into a colony of polyps and then develops into a jellyfish. If it’s attacked, is exposed to environmental stress, or simply becomes sick or old, it can revert to the polyp stage, forming a new polyp colony, which makes it immortal. 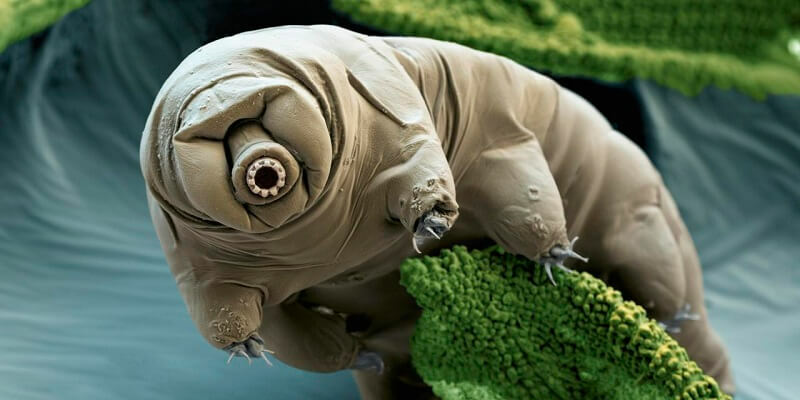 No other creature can survive in the extreme situation like Tardigrade. 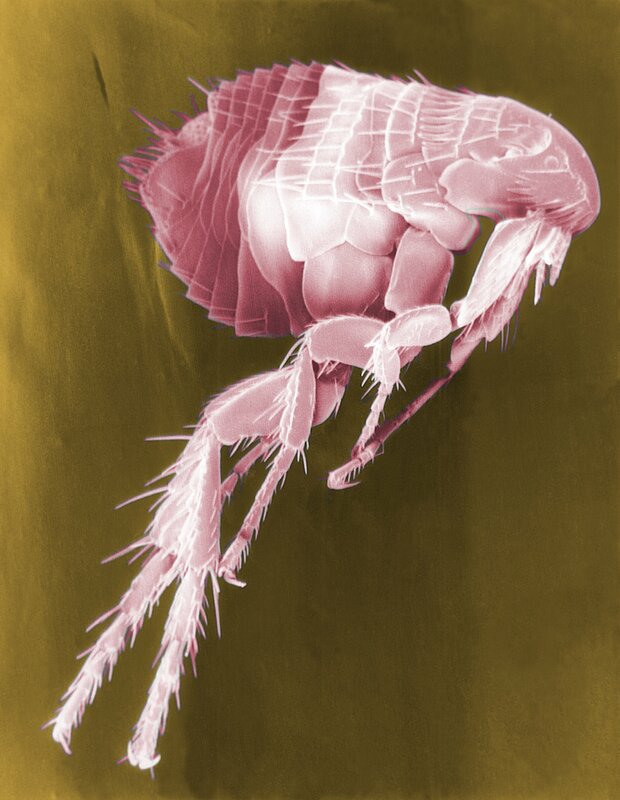 This creature can survive 30 years without food, thrives even in the extreme temperatures like −458°F (-272°C) to 300°F (150°C) and even can handle the pressure of up to 40,000 kPa. Almost impossible to kill. 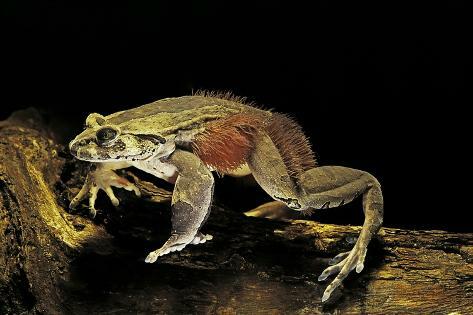 Just like Wolverine Hairy Frog can open up his claws by breaking the bones and they come out sharply through the skin. These claws are made of bone and if frog attacked it can open these claws resting inside fingers. These Shimer have powerful claws just like a hammer and even sharp. 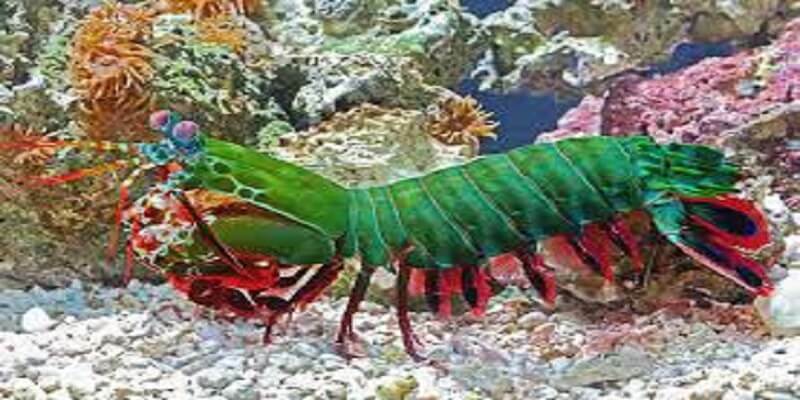 These insects can strike with their claws almost around 53mph which is fast enough to generate acceleration upto break a glass aquarium. As it is visible from the name this sea creature can change their texture and color according to the environment. This smart creature even can imitate the behavior and shape of other creatures to blend into the environment. 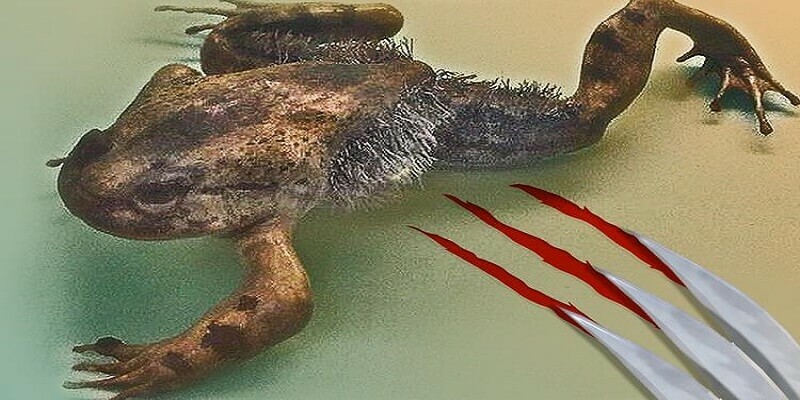 Billed of a duck foot of an otter and tail like a beaver, Platypus full of strange things. It is the only mammal who lays eggs instead of giving birth to cubs. 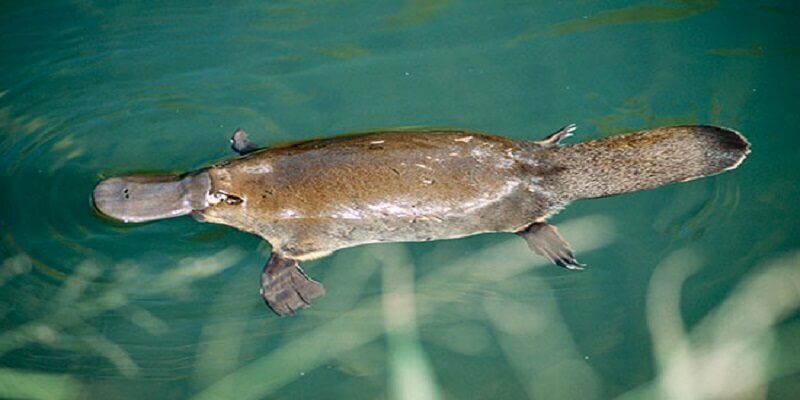 The platypus has a rare ability to detect radio signals which allows him to avoid the dangers of shark and other animals. Very tiny in size but it can jump up to 13 inches in length and 7 inches in height. its legs are perfectly designed to jump. Great jumper relatively to its size. 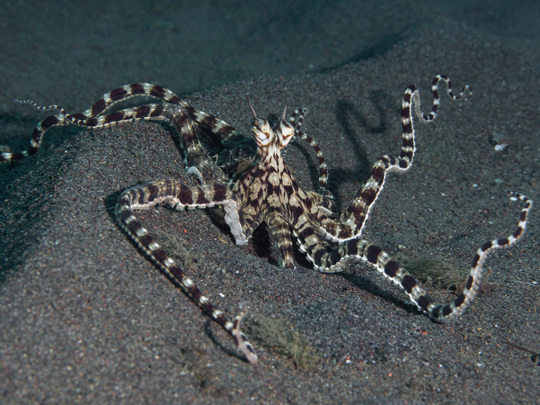 So did these superpowers of above animals surprised you? 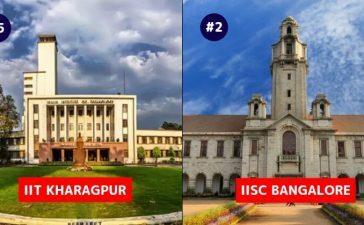 Want to find out more amazing facts about animals here you go, these facts about some animals will astonish you as well.